At the time of writing, Google are about to launch a new mobile index. 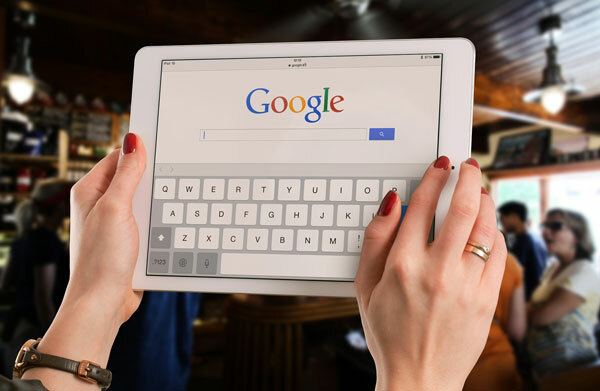 Since over half of Google searches are now driven by mobile devices, the new mobile index is destined to become Google’s primary index, which is definitely a major change to be taken seriously. This switch to a new mobile index means that mobile content will be ranked far more effectively than it currently is. Where we currently determine mobile ranking by looking at data from desktop content, this new index will definitely be a game changer if you optimize for mobile. In theory, users will see better and more relevant content that is strictly coded for mobile devices such as phones and tablets. Yes, the above were all important over the last few years, but they are even more important to get right now. Google will still keep its desktop index but this will eventually take a back seat as mobile connectivity drives change throughout the web. These new algorithm changes make it even more crucial that websites offer a high-quality mobile experience. By ensuring that your landing pages are optimized and mobile friendly you can expect higher ranking in the SERPs. Constant feedback from Google’s Search Console and Analytics tools will help to detect any necessary changes. Be prepared to quickly carry out these changes to remain competitive and create better user experiences.